A surprise announcement from Nintendo on twitter has revealed Dr. Mario World for an upcoming mobile release Summer 2019. With Mario Kart Tour delayed until Summer 2019, it looks like we will have two mobile titles to look forward to. 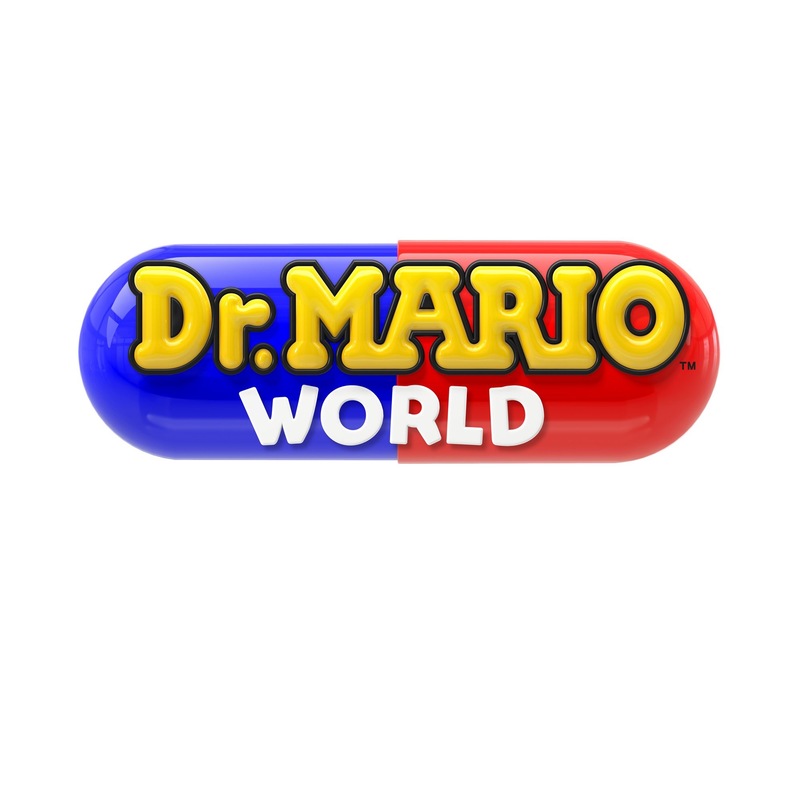 It has also been stated that Dr. Mario World will be free to play with some in-app purchases available. It is also being co-developed with LINE and is expected to launch in 60 countries.